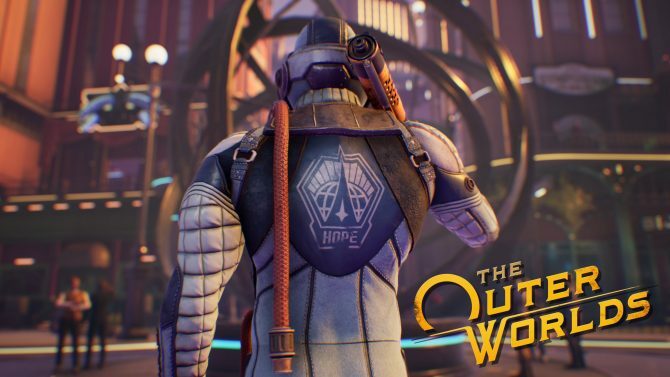 Epic has scored yet another timed exclusive (alongside Windows Store) for its storefront in Obsidian's The Outer Worlds. 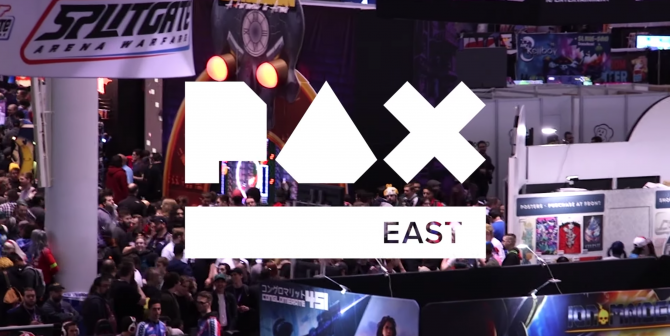 Following the events of Epic’s Unreal event at GDC today, developer Obsidian Entertainment and publisher Private Division announced that they would be partnering with Epic much like many others to exclusively release the upcoming The Outer Worlds exclusively on the Epic Games Store and Windows Store at launch for PC. 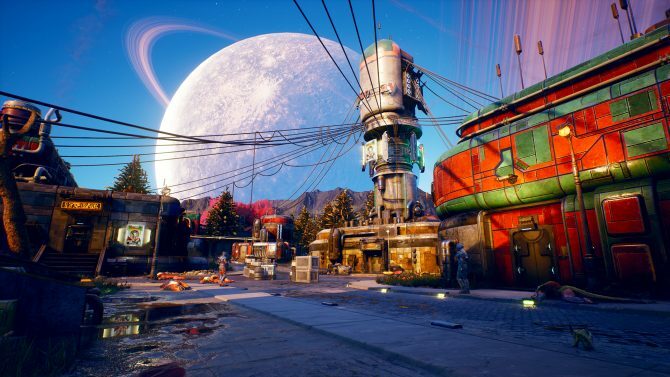 As you can glean from this, The Outer Worlds won’t be available on Valve’s popular marketplace Steam at first for those who are looking to play on PC. Much like many other deals of this nature that publishers have made with Epic, The Outer Worlds will only be exclusive to the Epic Games Store and Windoes Store for one full year before then coming to other digital platforms. 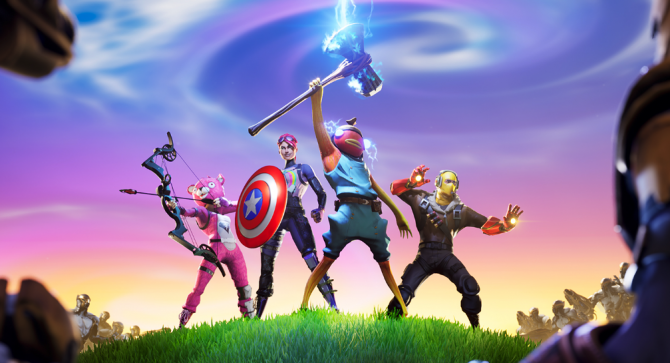 While this news isn’t all that shocking considering just how many publishers have been agreeing to these deals with Epic lately–Remedy’s Control was also announced the be doing the same timed-exclusivity deal today–it’s surely a continued source of annoyance for those wishing to have all of their games accessible through a single PC launcher. Still, I would encourage you to not let one minor issue dissuade you from potentially purchasing and playing an upcoming title that you think looks enjoyable. 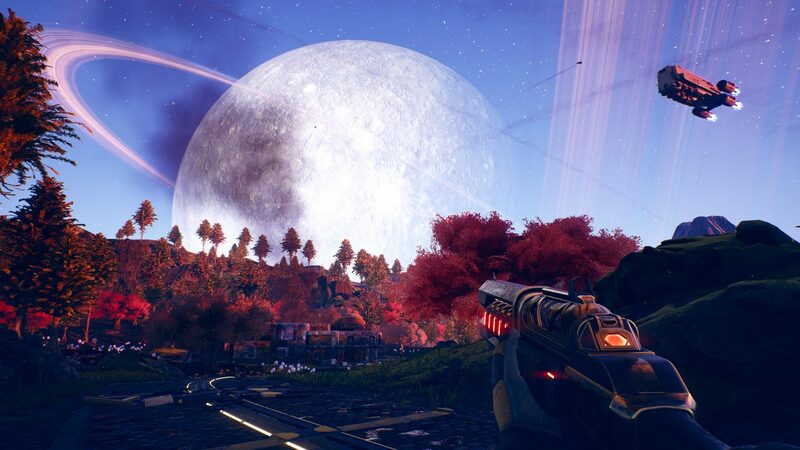 And if you would prefer not to play The Outer Worlds on PC because of this, it will still be readily available on PS4 and Xbox One when it releases later this year. Update: Corrected title and article to reflect it will be coming to the Windows 10 store as well at launch.